I am loving the modern craft look and we actually showcased it as a trend for 2010. now I don't believe in the word trend. We actually talked about that quite a bit last week. I do believe in the idea that some design ideas become more popular or highlighted than others but the most design styles are always around so don't worry if you have it or it's over - it's not. If you love it in your space, it's timeless. 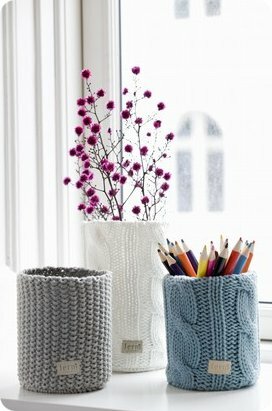 To me, knit items are totally timeless and perfect for every small space. 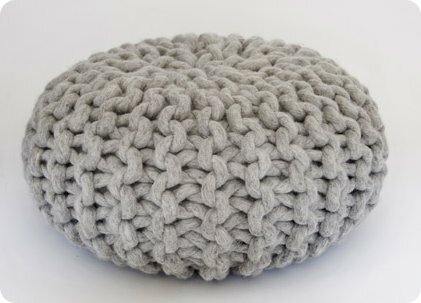 Amazing texture + style, knit has more recently been interpreted to items like ottomans, office decor and more. 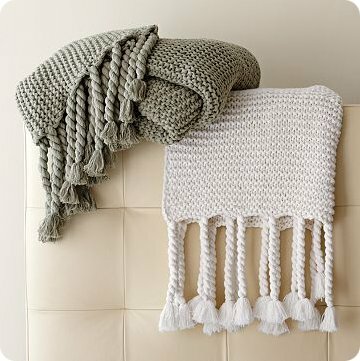 Gone are the days of grandma's throw (although my grandmother did knit back in the day and I am so very lucky to have a hand-knit throw from her!! 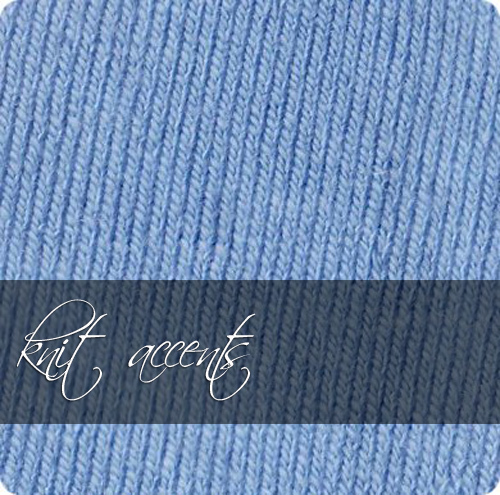 ), today you can expect to see every aspect of the the home taking part in knit design. I love knits, too. Lately, especially, I can't get enough of them. They're so welcoming and beautiful.